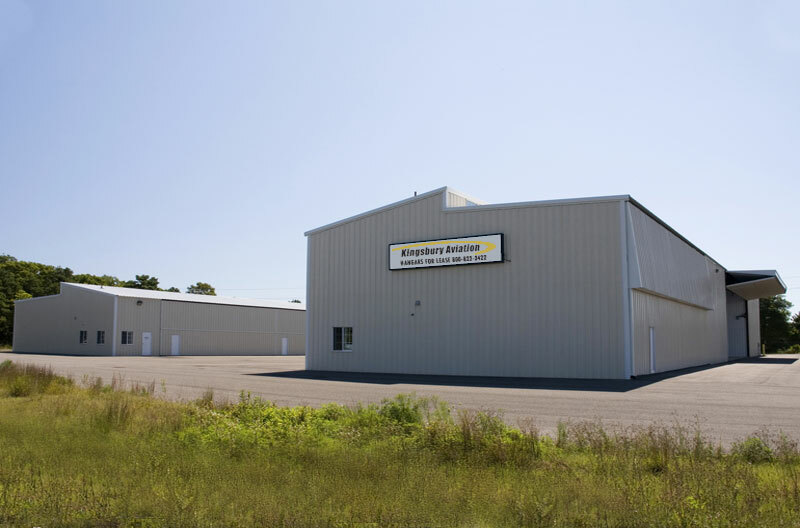 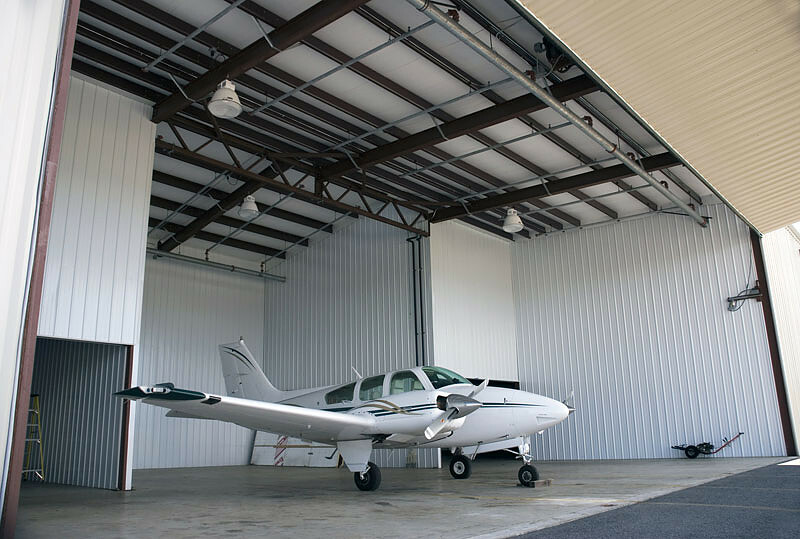 Built in 2005, these hangars are in excellent condition and offer dry, secure storage for your aircraft as well as easy access to and from the Hyannis Airport. 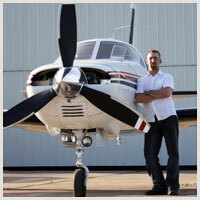 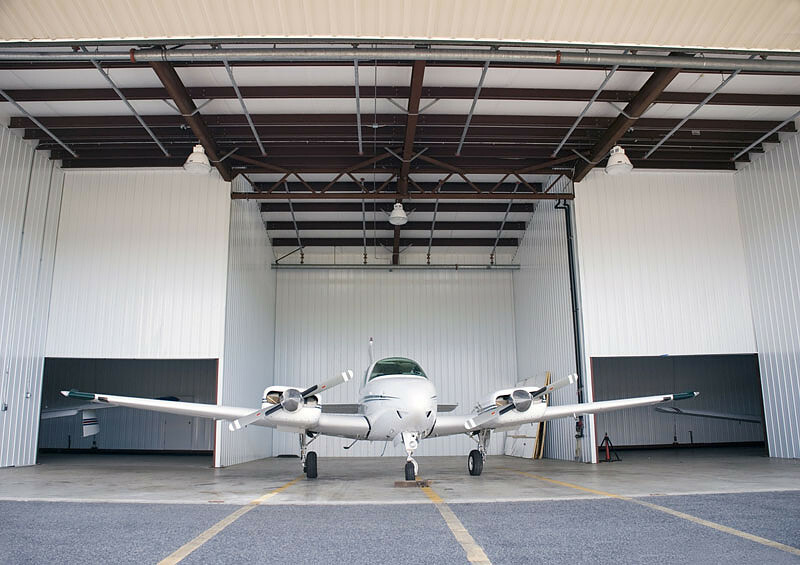 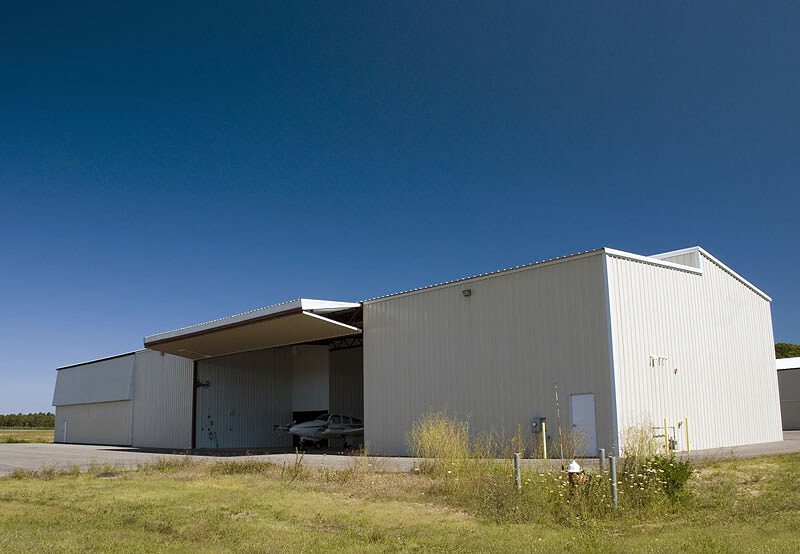 Together, Kingsbury Aviation's hangars offer a total of nearly 20,000 square feet of space as well as wireless Internet access and a pilot's lounge. 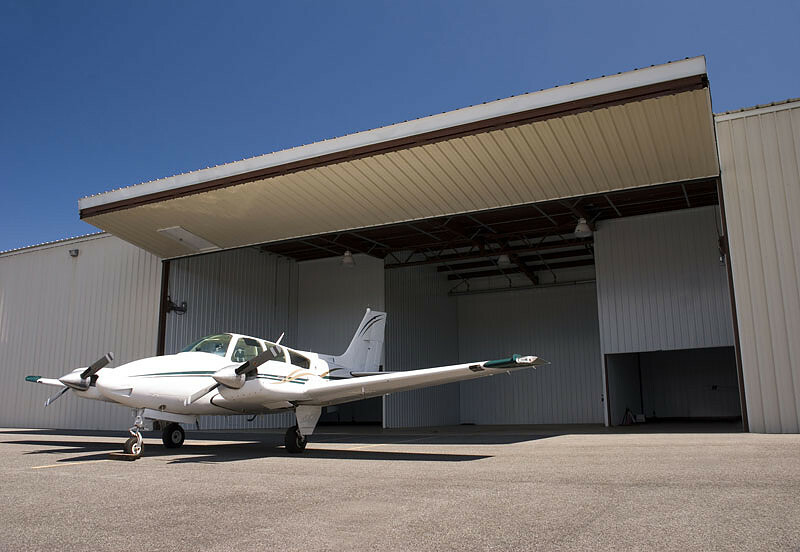 Secure access through the airport's East Ramp entrance is just off Route 28 in Hyannis and is minutes from the downtown area and the local business district. 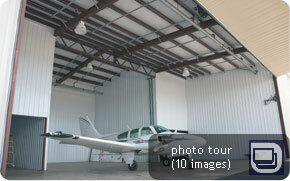 Hangar 1 features four T-hangars able to accommodate four aircraft: two up to 62' wingspan and and two up to 56' wingspan. 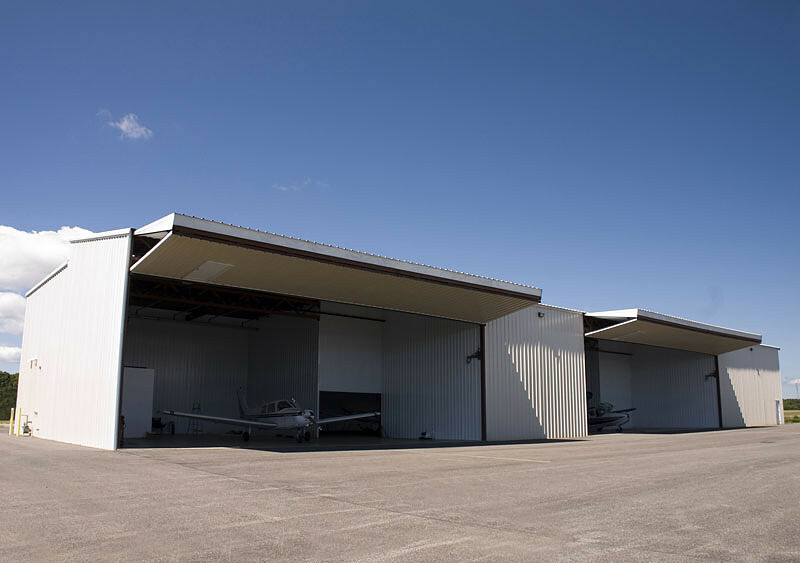 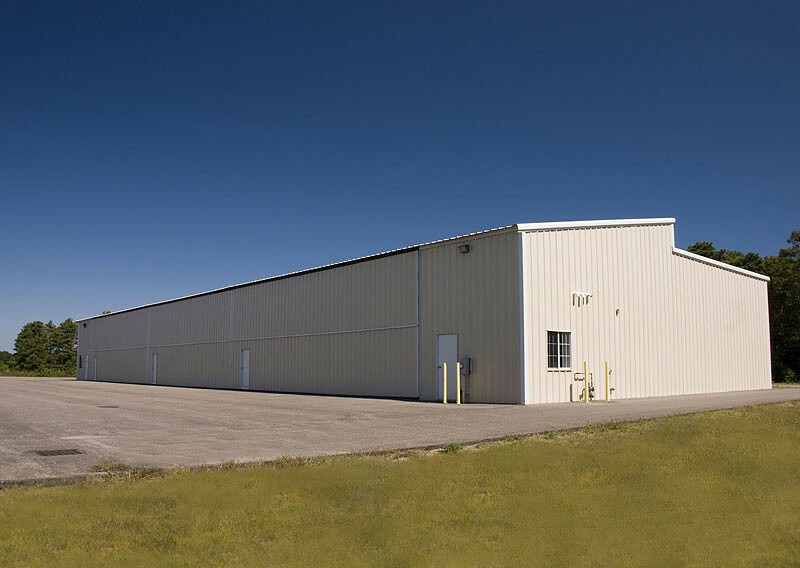 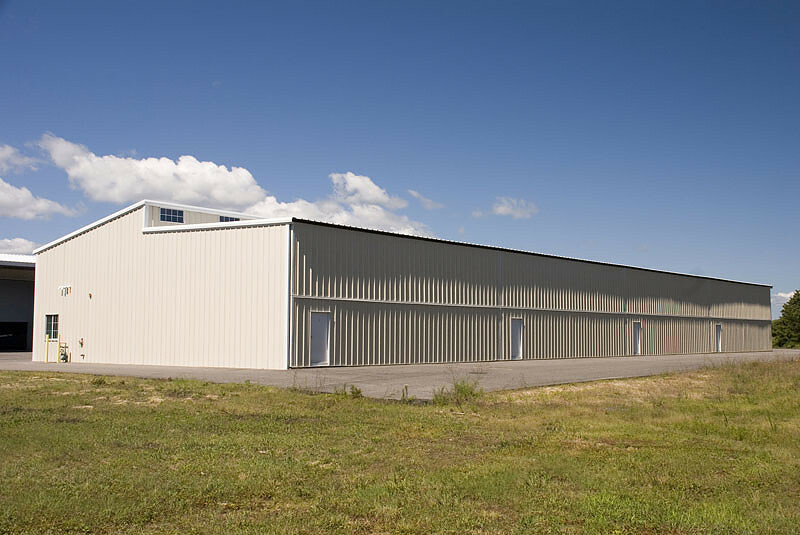 With a total of nearly 9,800 square feet, Hanger 1 has automatic vertical bi-fold doors, 18' clear height, a separate entry, 300-amp service, radiant heat and an automatic sprinkler system. 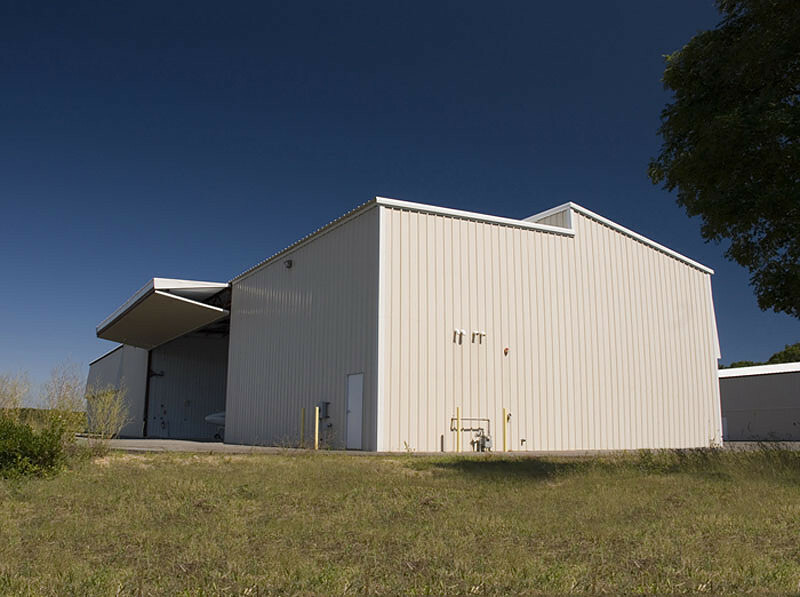 Ideal for smaller planes, Hangar 2 is a 9,576 square foot space with seven T-hangars that will accommodate up to two 48' and five 42' wingspan aircraft. 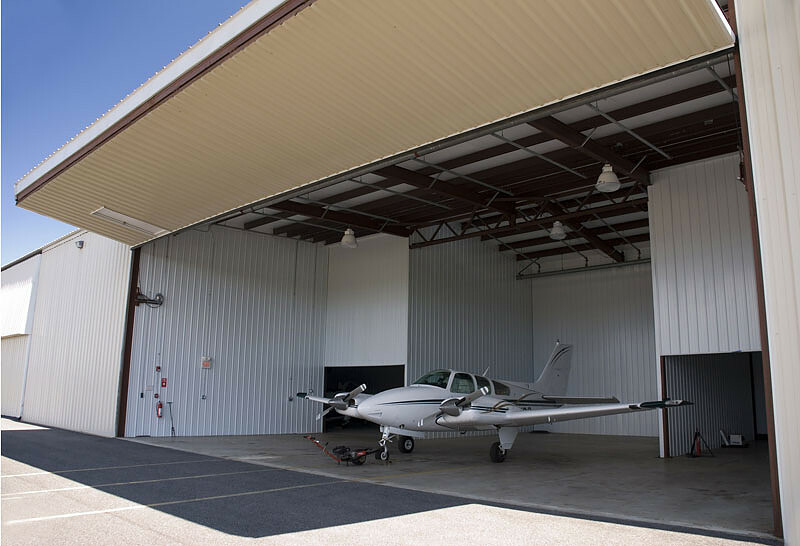 All hangars have automatic vertical bi-fold doors, 14' clear height, separate entries, 200-amp service and an automatic sprinkler system.